Medium- 21", Scarf- 7 1/2" x 65"
The Choice Chullo cap is a great design to jump into colorwork with. Worked in the round, colorwork is really a breeze! The pattern includes an easy-to-read chart and sizes for the whole family! 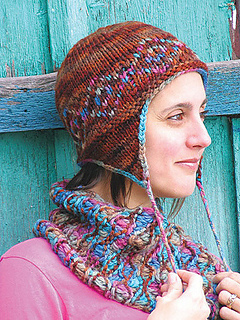 This pattern uses 2 skeins of Schaefer Yarn’s Esperanza in Coordinating Colors. You can make two hat/scarf sets from the two skeins of Esperanza. 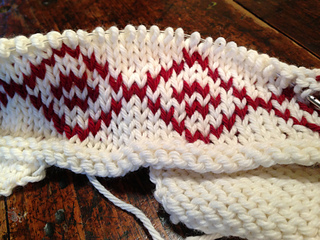 Switch the MC and CC on the second set to even out the yarn usage and also get a different look. The scarf is designed by my awesome co-worker, Heather Porter.